René Racine was born in 1939 in Quebec City. He obtained his bachelor’s degree from Laval University in Quebec City in 1963, and went on to the University of Toronto where he received his master’s degree in 1965 and his doctoral degree in 1967. He then obtained a research scholarship at the Carnegie Institute and spent the next two years (1967-1969) at the Mount Wilson and Palomar observatories near Pasadena, California. 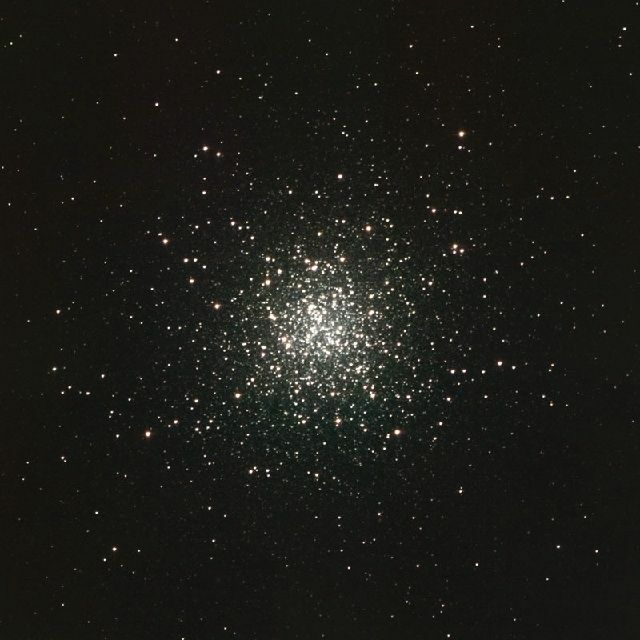 Racine specializes in the study of globular clusters. 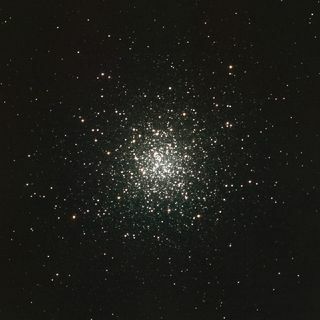 Globular clusters are collections of stars that form a spherical shape containing anywhere from 10,000 to millions of stars. Racine studies them using photometry, a technique that measures the intensity of light emitted from an object, which can be used to extract information about its size, temperature, etc. In 1969, he became a professor in the astronomy and astrophysics department of the University of Toronto. Upon his arrival, Racine teamed up with colleagues Sidney van den Bergh and Robert F. Garrison to propose that the new observatory for the university be built at Las Campanas in Chile. 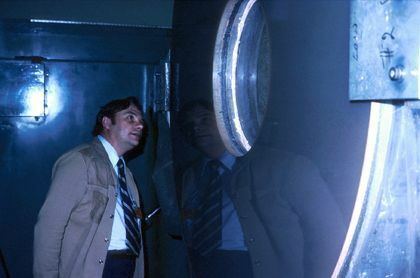 The 60-centimetre telescope saw first light in 1971, and Racine equipped it with a new photometer of his own design. In 1976, he became astronomy professor for the physics department at the University of Montreal. Racine played a key role in the creation of the new Mont-Mégantic Observatory and was its director from 1976 to 1980. In 1980, he was named Executive Director of the Canada-France-Hawaii Telescope Corporation (CFWT). He worked on improving the image quality of the telescope and succeeded in producing the highest resolution images in the world, all the while pursuing his work in astronomical research. In 1984, he left his post as Director of the CFWT and returned as Director of the Mont-Mégantic Observatory. Racine developed numerous astronomical instruments during the following years, and his efforts were rewarded anew in 1994 when he and five other colleagues succeeded in revising the value of the Hubble constant, a fundamental parameter in cosmology that serves (among other things) to measure extragalactic distances, and the size and age of the Universe. In 1997, he retired from his positions as Adjunct Full Professor and Director of the Mont-Mégantic Observatory, and became Professor Emeritus at the University of Montreal. Racine was elected as a member of the Royal Society of Canada in 1989 and the Order of Canada in 1999. In 2005, he was made an Officer of the Ordre national du Québec (National Order of Quebec).